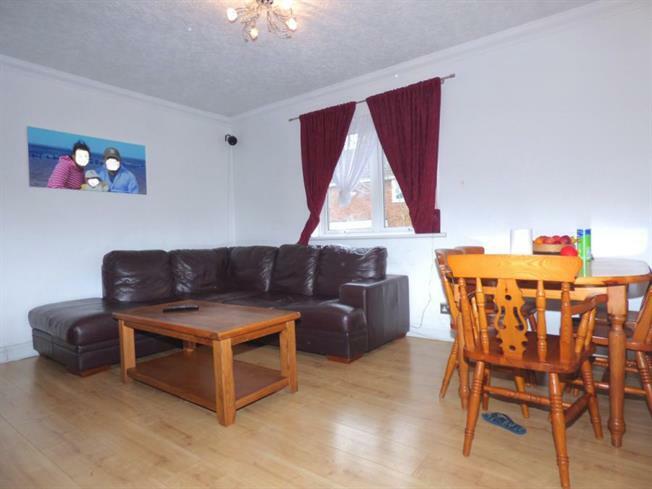 Maisonette For Sale in Potters Bar for £295,000. A fantastic opportunity to acquire this two double bedroom maisonette flat set in a purpose built block. Well located in a quiet turning off Hatfield Road in Potters Bar and is within walking distance of the Transport links and local amenities on offer in the town centre. The property comprises of 2 double bedrooms, modern bathroom, off street parking, private garden, fully fitted kitchen and a generous sized reception room.